Keeps your beverage cold for up to 24h and hot for up to 12h. 18/8 stainless steel body with double-wall vacuum insulation helps to keep your drink at a constant temperature, providing you with a warm beverage on a chilly day and cold refreshments to beat the summer heat. 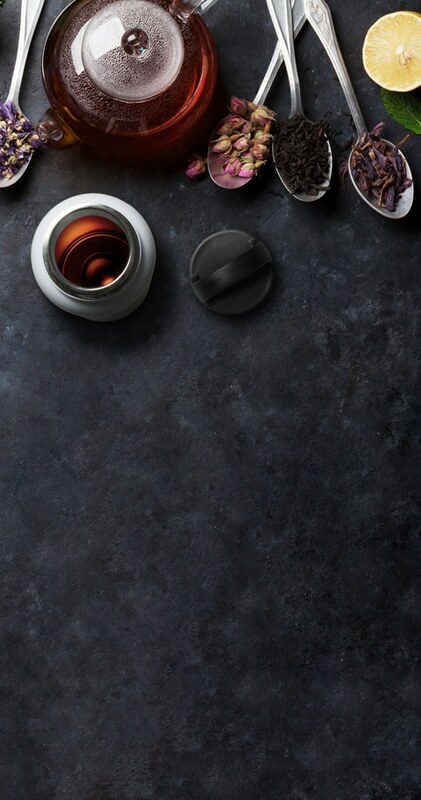 Double wall and vacuum insulation act as a barrier to heat transfer, so the temperature outside of the flask doesn’t affect the temperature of the liquid inside the bottle. 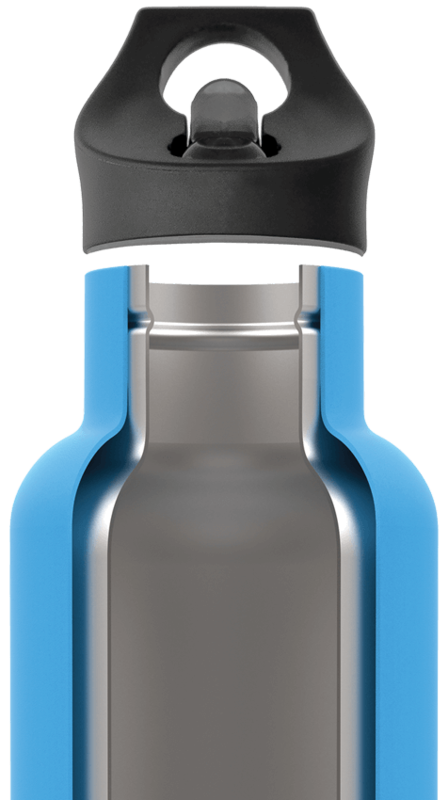 The vacuum process removes all the moisture and gas from the bottle, allowing for thinner spacing between the walls. 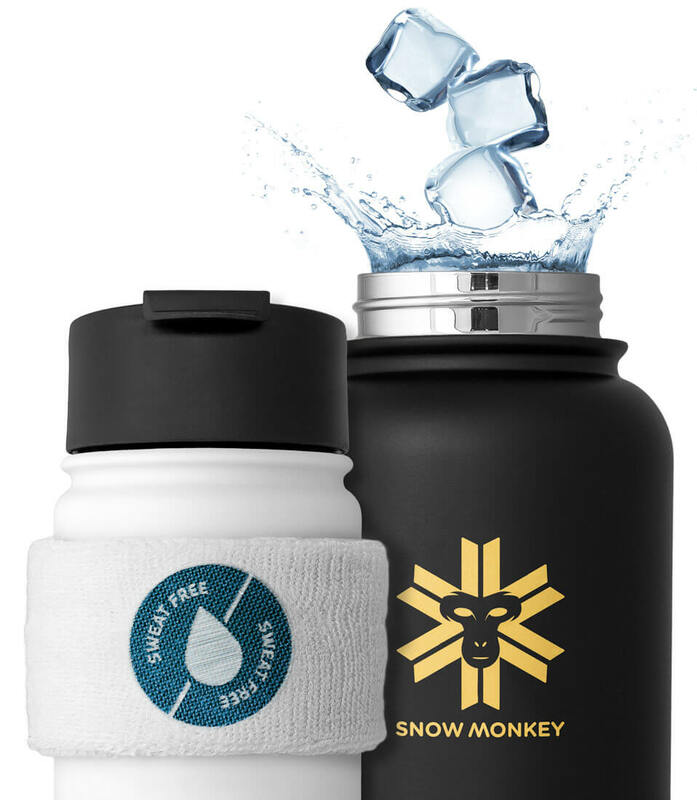 This unique process makes the Snow Monkey flask lighter, slimmer, and easier to carry. 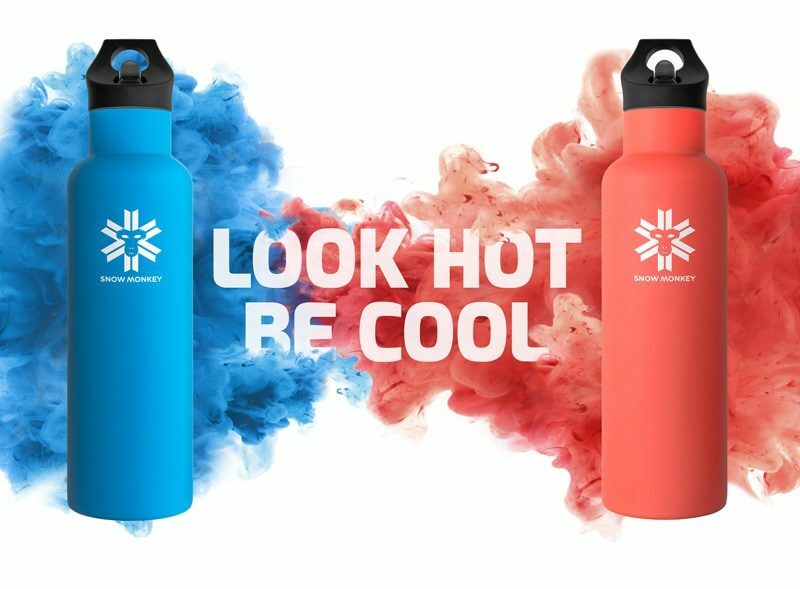 Our double walled technology prevents condensation or heat transfer to the outside environment, assuring the bottle does not sweat or burn your hand while carrying it. 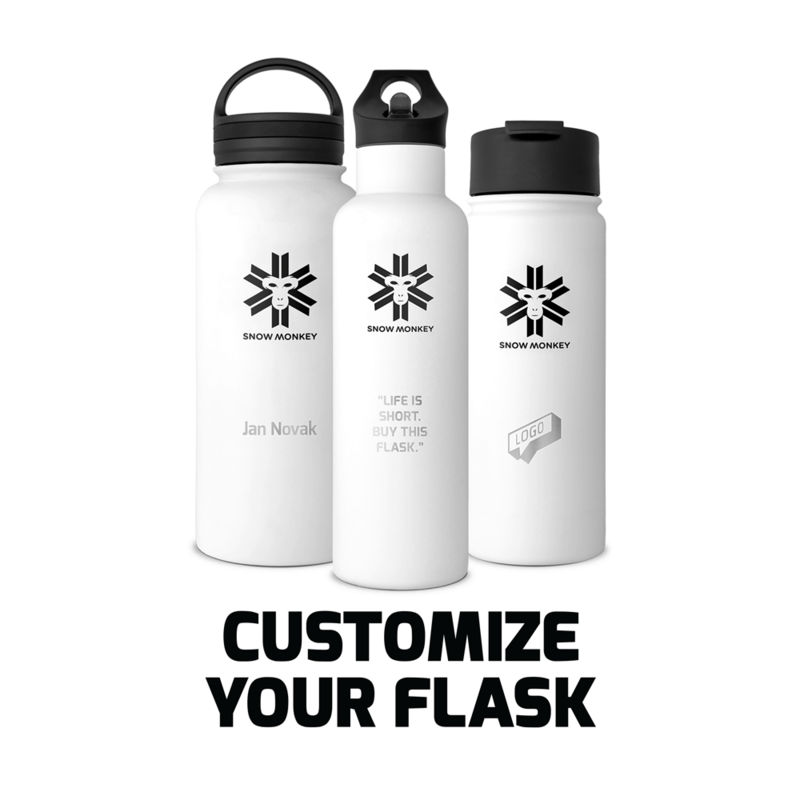 The mouth of the flask is designed to fit most ice cubes, while also ensuring easy drinking and cleaning. 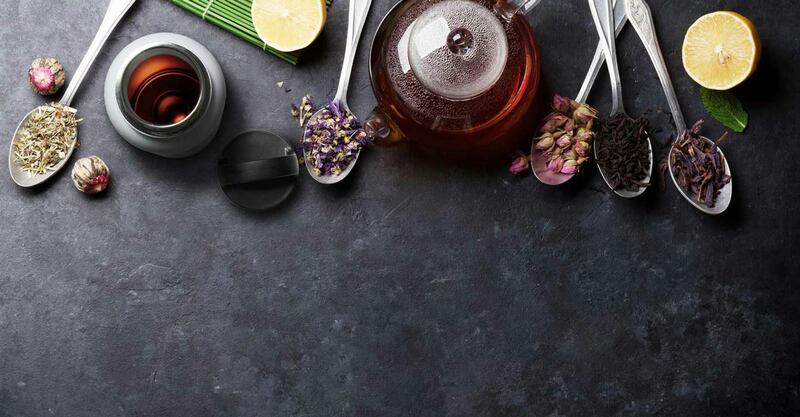 High-grade 18/8 stainless steel walls make for a product that will last, while protecting from flavor transfer, so your tea doesn’t taste like yesterday’s coffee.